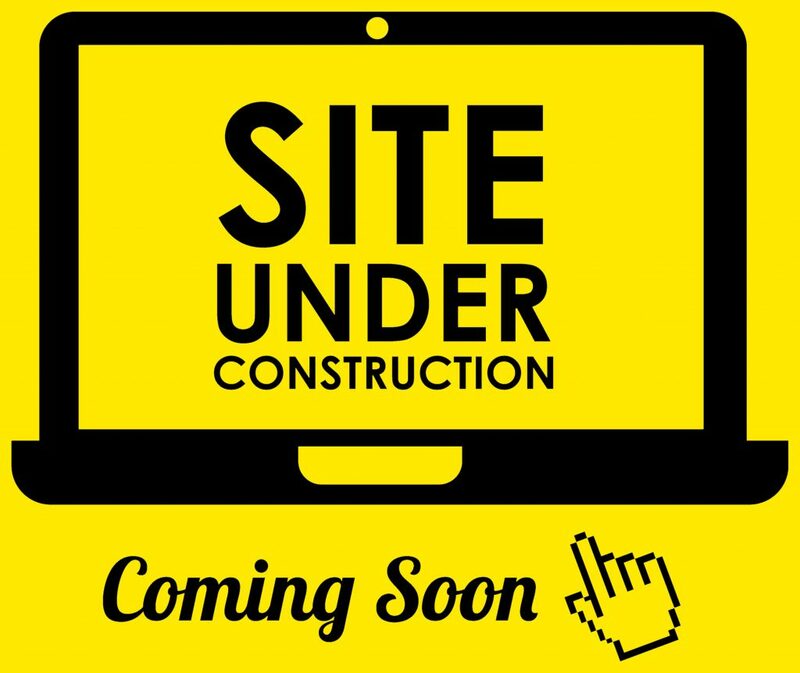 The MAS Kansas City website will be undergoing construction. Hopefully it will not take as long as Hedaya. Please bear with us until we are able to get the full site up and running again!